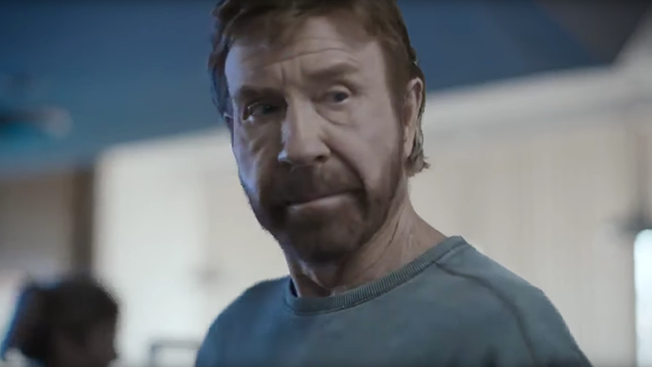 GEICO rules supreme in this week’s chart of the most digitally engaging commercials, powered by iSpot.tv. The insurance company owns three of the top 10 ads, and uses memorable, if cringeworthy, humor to spark conversation. Its first-place spot imagines what would happen if former running back Tiki Barber worked in a barber shop. At No. 8, GEICO has some fun with a cuckoo clock. And at No. 10, an undercover agent barely escapes some mobsters. Insurer UnitedHealthcare also uses humor to capture second place. Filling out the rest of the chart are commercials we’ve been seeing for a few weeks, including spots from Apple, Microsoft, Verizon and Madden NFL. Attention analytics company iSpot.tv tracks TV ads in real time across more than 10 million smart TVs, and measures digital response to TV ads across Facebook, Twitter, YouTube, Google, Bing and Yahoo! Click here for more on iSpot.tv’s methodology.